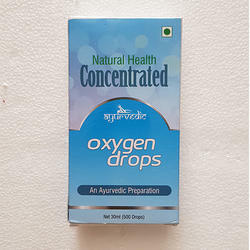 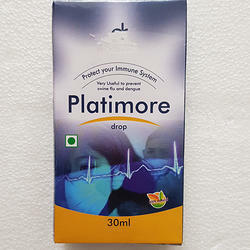 Offering you a complete choice of products which include panch tulsi drop, noni drop, immune drop, oxygen drop, anti addiction drop and minerals drop. 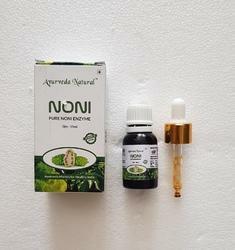 Noni Drip helps provide many benefits on its own, but also it increases the effectiveness of other treatments. 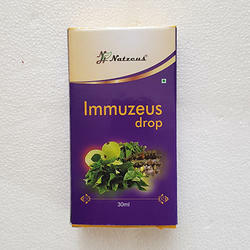 It is an abundant source of natural vitamin. 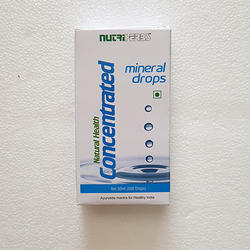 3-5 drops with one glass warm water twice or thrice daily or as directed by the Healthcare Practitioner. 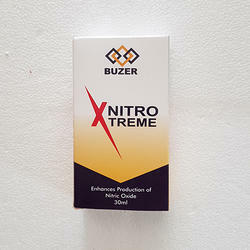 Do not refrigerate or heat. 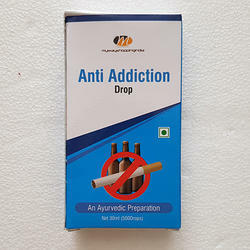 Prevent dropper trip from contamination.